This Family friendly white water rafting adventure is a great option for all levels of rafting. 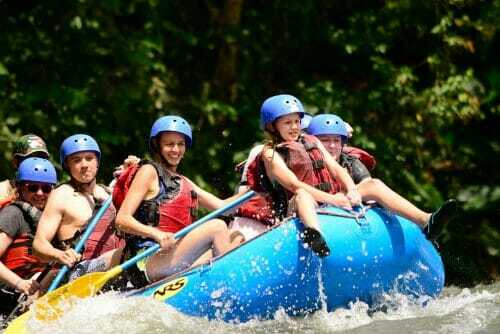 Enjoy a fun filled 2 hours on the the river followed by a great locally prepared lunch. The half day adventure on the Rio Balsa provides plenty of action and thrills, but with Class II-III rapids, children ages 8-12 can come along on this family adventure Tour in Arenal Volcano. 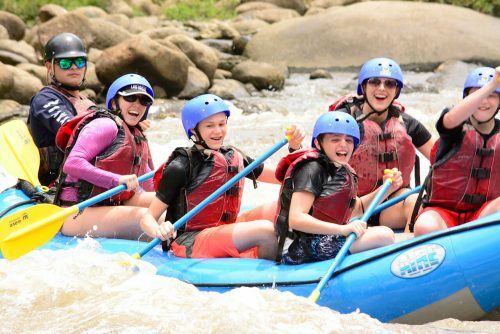 Your river guide will pick you up at your hotel and join you on the 30 minute drive to the “put-in” spot where the fun begins! 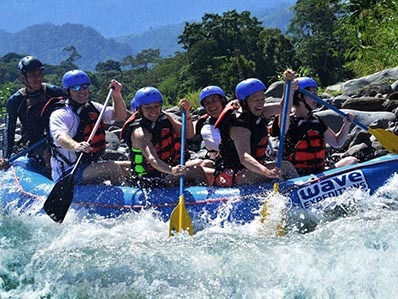 You will get a thorough briefing and explanation of the safety equipment and procedures. 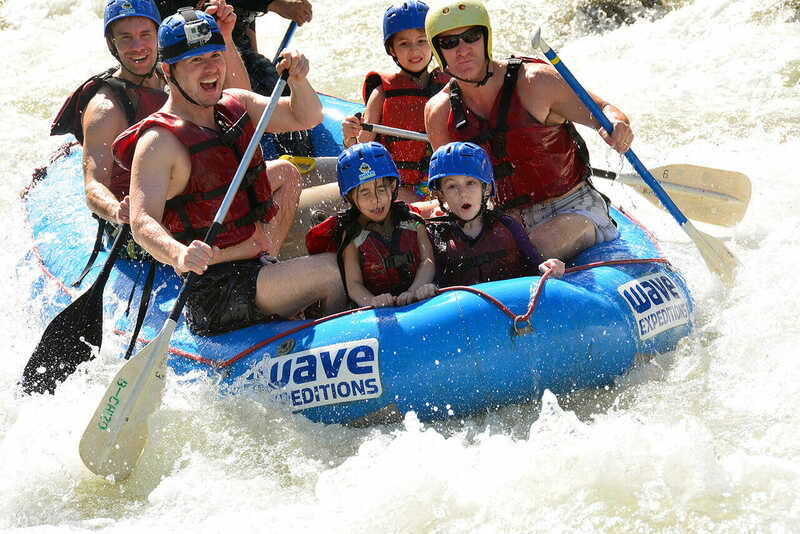 Once everyone has had time to practice and review the commands and “high-fives” you will embark on your journey down the rapids. 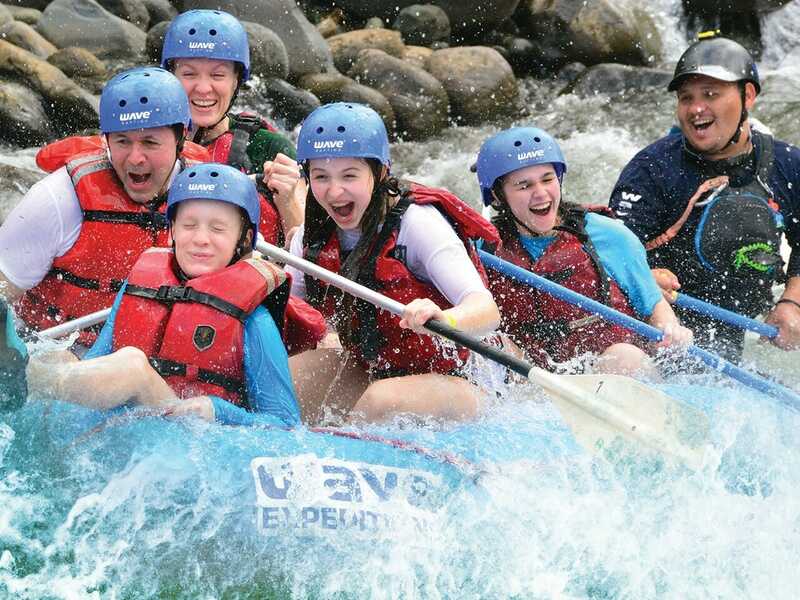 Get wet and wild on this family friendly rafting trip as you navigate rapids such as “Magnetic Rock” and “Dredges” on your 2-hour adventure tour down the beautiful and tropical Balsa River. 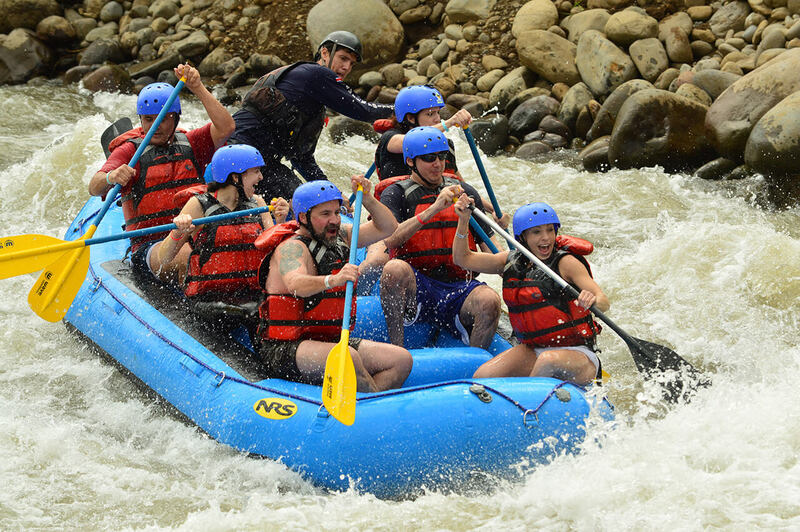 Costa Rica’s peaceful country life. 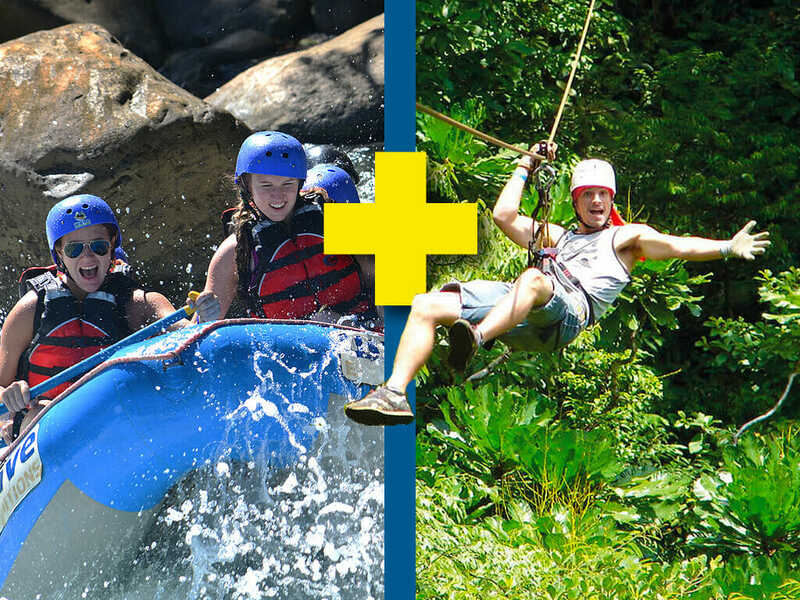 You will come to understand the meaning of Costa Rica’s favorite saying, “Pura Vida!” and the best White Water Rafting Class II and III from Arenal available.